Replacing your conservatory roof offers anÃƒâ€š upgrade opportunity to not only improve the usability and energy efficiency of your conservatory space, but to dramatically change the style both inside and out. 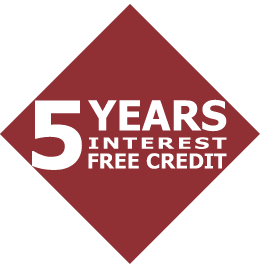 Our expert, Bournemouth based conservatory roof team will designÃƒâ€š a bespoke solution that meets your specific requirements and budget. 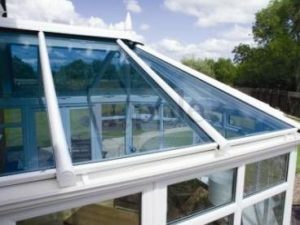 The Eco glass roof is ideal for creating the maximum light but reflecting the sunÃƒÂ¢Ã¢â€šÂ¬Ã¢â€žÂ¢s heat keeping the conservatory cooler in the summer. 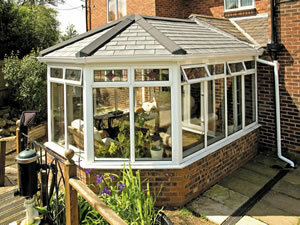 The Eco glass roof is also energy efficient keeping warmth generated by inside heating from escaping. 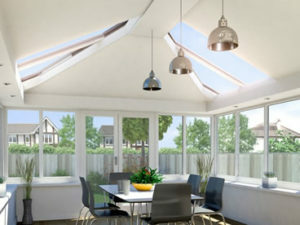 Solid roofs with one or more glass panels create a modern feel to your conservatory space, with a bespoke design, configured to let just the right amount of light in and interior perimeter ceiling options, the solid conservatory roof is perfect for restoring your existing conservatory or adding contemporary style to your new conservatory. County Windows are a very well established Bournemouth based company, we have been installing quality conservatories and replacement conservatory roofs in Bournemouth for many years. 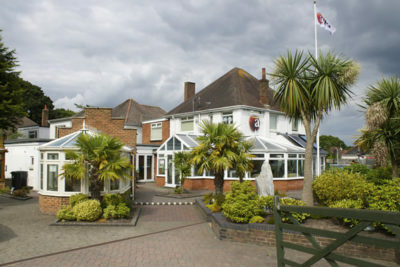 Our head office is situated near Bournemouth airport and our Bournemouth conservatory showroom is located in Parley.